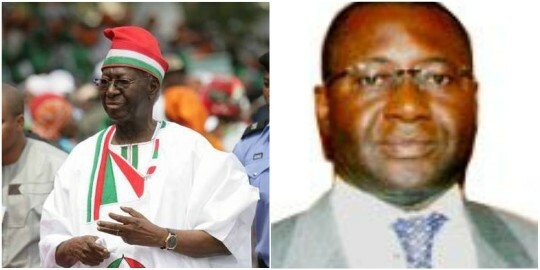 The family of former Chairman of the Board of Trustees of the opposition People’s Democratic Party (PDP), Chief Tony Anenih, has been thrown into mourning over the sudden death of their son Eugene Anenih. the influential politician and elder statesman, died of of heart attack while playing lawn tennis. More details later.